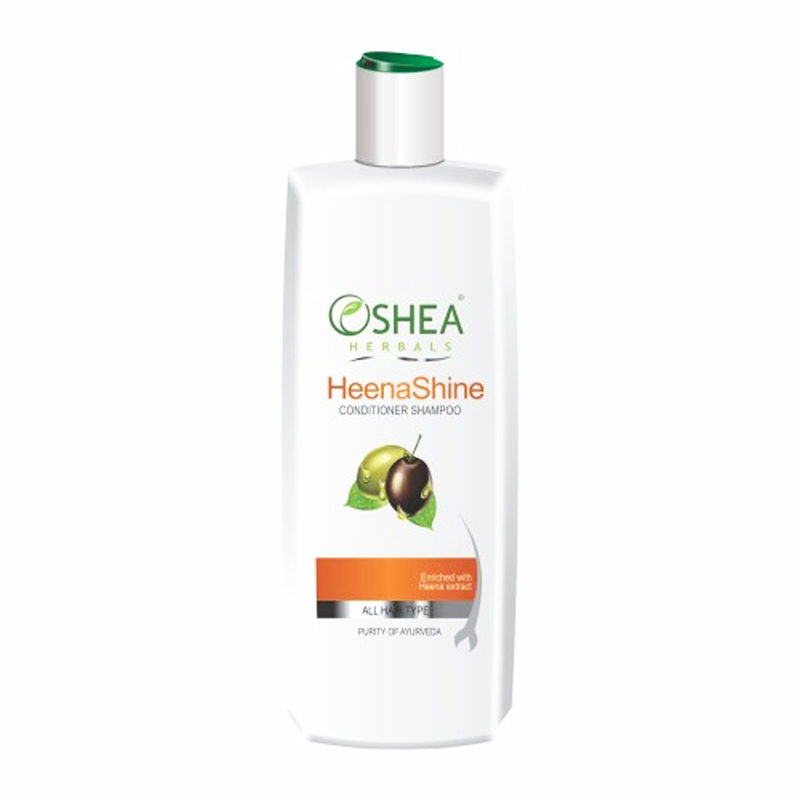 Heenashine conditioning shampoo is specially developed to suit all hair type. Henna, a unique natural conditioner adds life to dull hair and makes hair strong and healthy. Heenashine conditioning shampoo is specially developed to suit all hair type. Henna, a unique natural conditioner adds life to dull hair and makes hair strong and healthy.